When it comes to Drupal website accessibility, Appnovation is equipped and ready to help companies ensure that their online destination is up to scratch. As our ongoing website accessibility blog series shows, this is an issue that is important to us, as well as our clients. 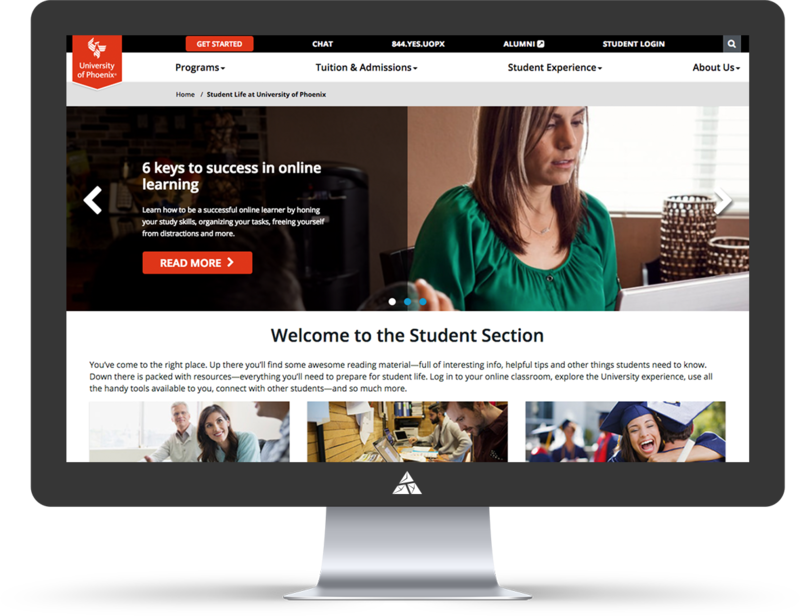 In the case of the University of Phoenix, Appnovation were asked to build a site called “IT central”. 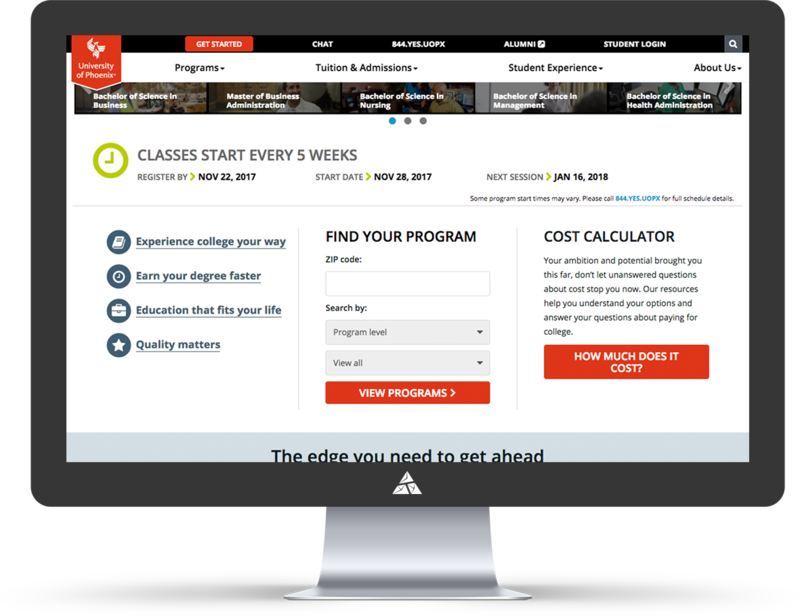 An internal site meant for students and faculty to send and receive articles and messages for their courses, it was imperative to ensure that every aspect and element was fully accessible to everyone. 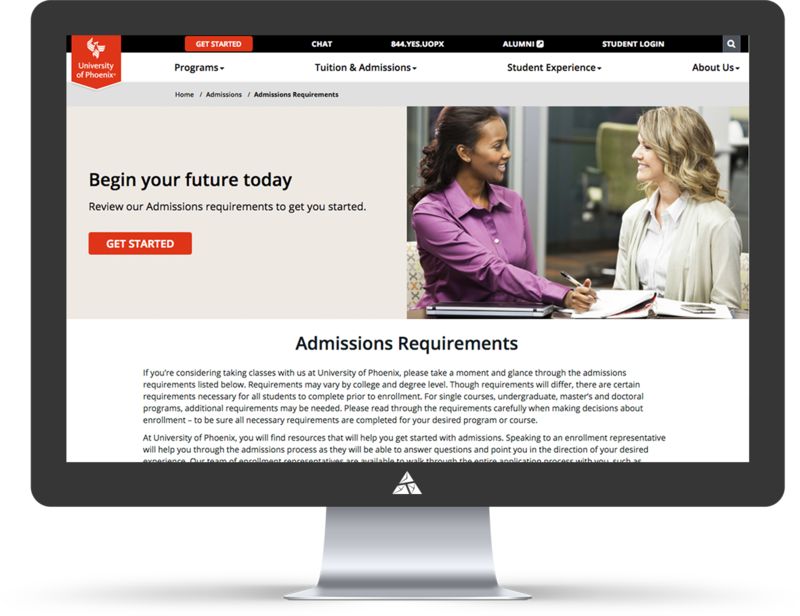 ADA compliance was not part of the initial release we did but then the University of Phoenix stakeholders came back and asked that the site be modified to conform to WCAG 2.0 AA standards.